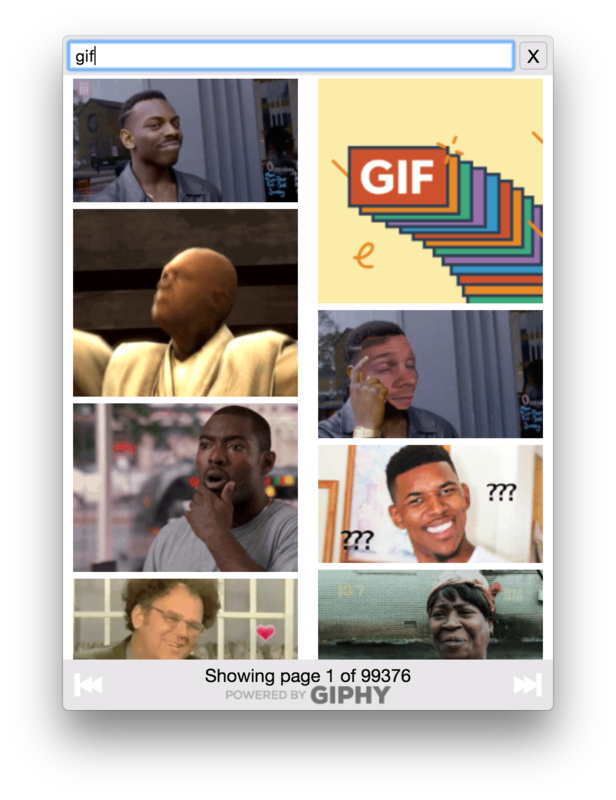 GifBar is a quick gif searching app that lives in your menubar. Gifbar is maintained by adamweeks. This page was generated by GitHub Pages using the Cayman theme by Jason Long.